This trek covers 5,772 miles, longer than any other trip on a single continuous railway. Would you be up for the journey? Though there’s no shortage of luxurious train rides with breathtaking views, taking the train still isn’t exactly the most romanticized way to travel. Usually, at least in the United States, it’s a quick way to get from one place to another. You avoid the hassle (and the price) of flying, not to mention it’s far more convenient for relatively short trips. But if you were to travel the longest continuous railway in the world, without disembarking, you would be on the train for the better part of a week! The Trans-Siberian Railway is a single train line that crosses nearly the entire length of Russia, from Moscow to Vladivostok. It covers a total of 5,772 miles, stretching across a huge swath of Europe and parts of Asia. 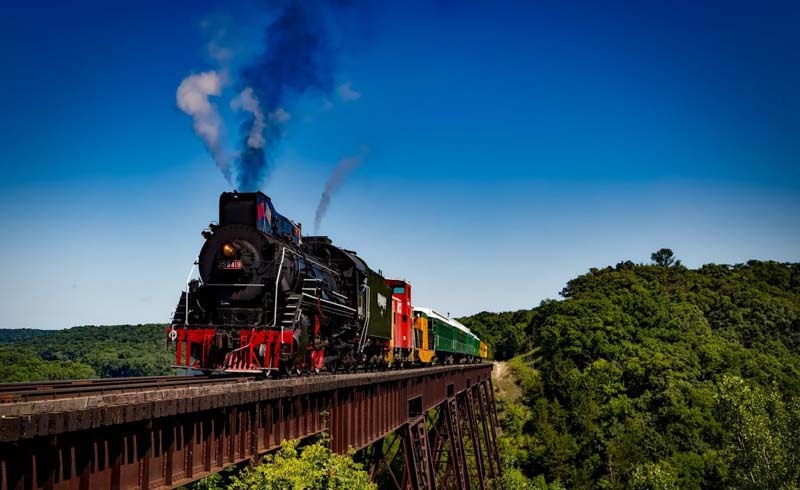 Unlike the longest flight in the world, which just began transporting passengers in 2018, the Trans-Siberian Railway debuted in 1916 and has remained unsurpassed ever since. 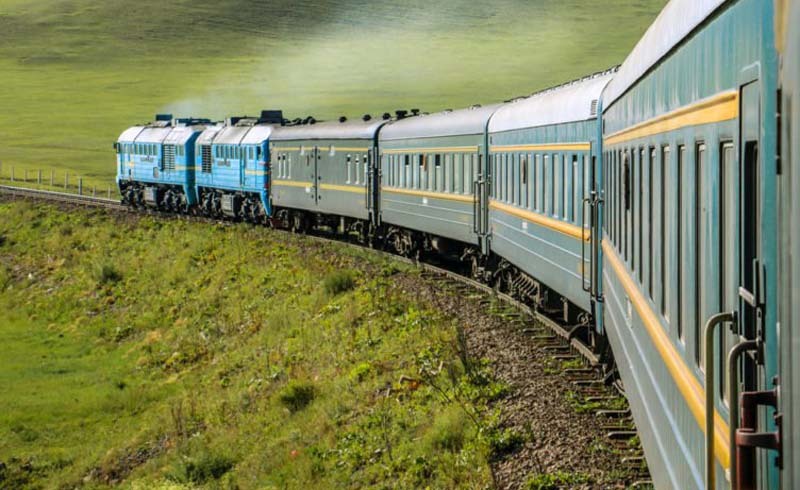 Anyone who’s taken this massive journey, or even just part of it, will tell you that it travels at a fairly slow pace, passing through some stunning, remote areas of Russia. Luckily for would-be travelers, you don’t have to make the full journey without stopping, unlike a plane trip. And most people don’t, since it stops in some pretty incredible places. But you certainly can take the full journey non-stop. If you do, the trip will take about 144 hours—six full days—and that’s erring on the shorter side! There are longer railway services in the transportation world, but they require multiple different railroads, and only one of them is a passenger line (some longer routes transport goods, not travelers). The North Korean State Railway offers a 6,380-mile service from Pyongyang to Moscow. A single train car travels the North Korean State Railway to Vladivostok, where it attaches to a train traveling—you guessed it—the Trans-Siberian Railway. This railway may not be the fastest or the most modern, but it’s clearly still a major player in the transportation world!